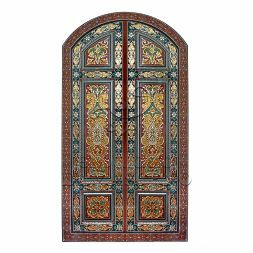 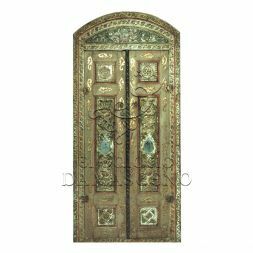 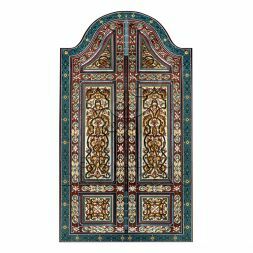 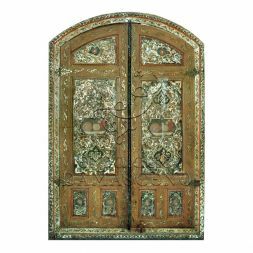 Make a grand entrance with a door from our collection of Syrian doors. 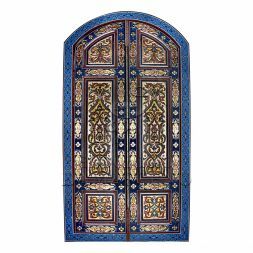 Our beautifully designed doors take inspiration from Syrian and Middle Eastern art and anyone would delight in making their entrance or taking their leave through one. 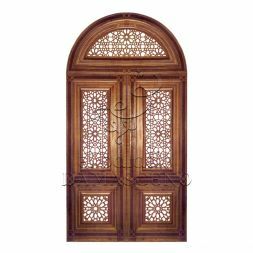 Whether you require a door to enter from the exterior of your property or you would like doors for the interior exits and entrances, Syrian doors provide a stunning and elegant means of doing so. 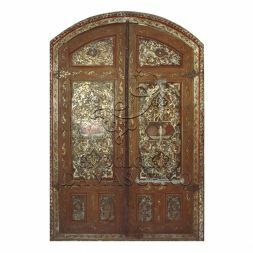 Contact us on +34 9113 999 72 or fill out the contact form and we will contact you.